I'm new in forum and I just can't write stuff in Germany. Hopefully you guys can understand my problem. 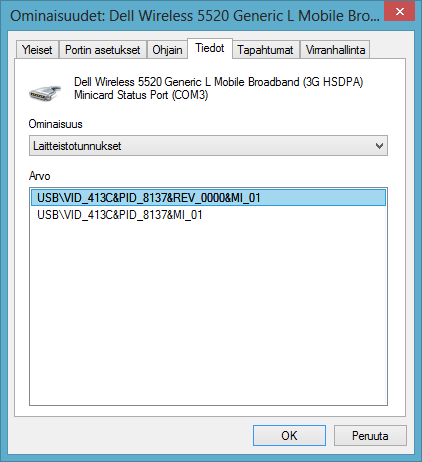 I have new Vostro 3360 with old 5520 WWAN card from Latitude D631. 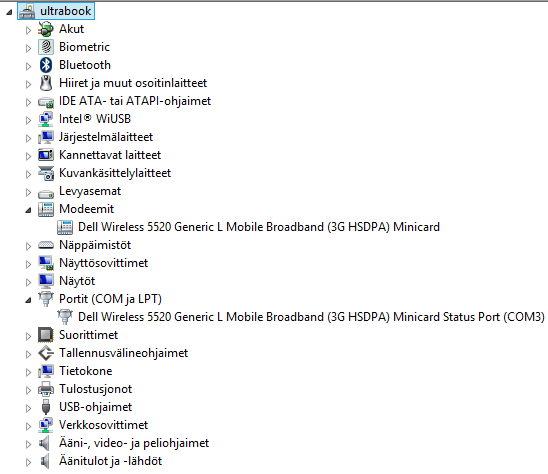 Vostro is packed with Windows 8 64bit. 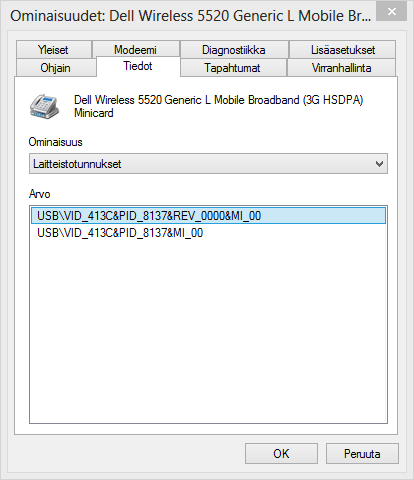 I have successfully installed drivers to the card, but none of the manager software's seems to detect 5520 card. 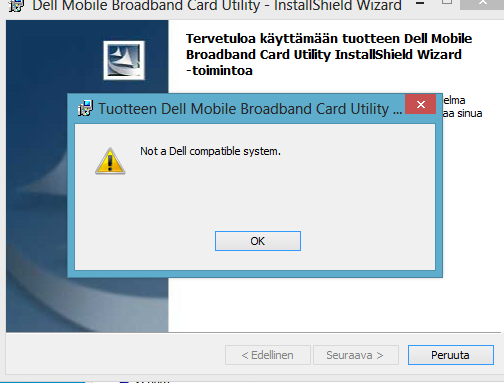 Or Dell programs won't install. 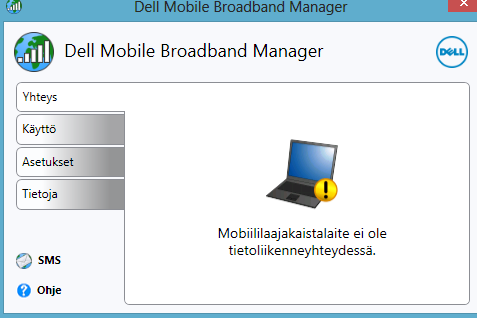 Actually all "old" dell mobile broadband managers behaved the very same way. No way to install them at all. 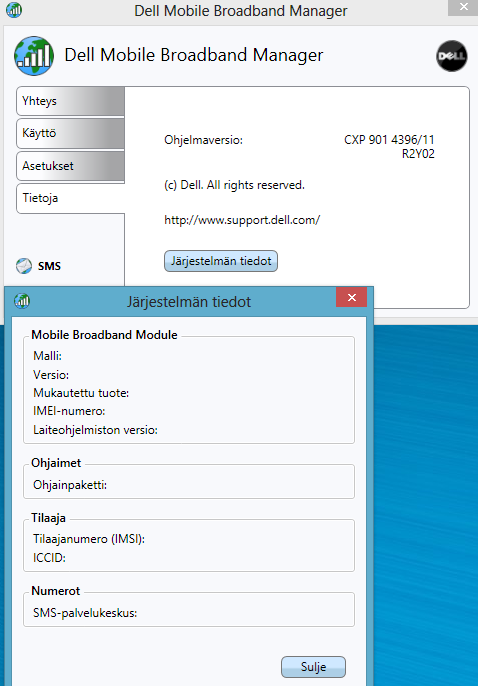 It states: "mobile broadband is not communicating"
Just few more details. All the programs looked just the same without WWAN card installed. 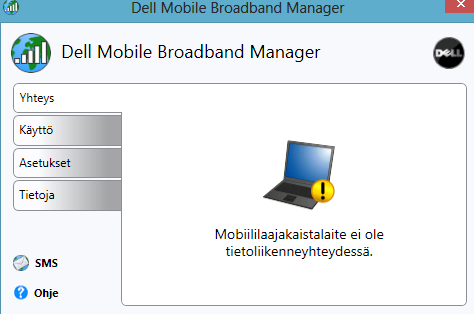 I don't have SIM-card installed at the moment, but shouldn't device be available anyway? Please uninstall all WWAN drivers and WWAN Connection manager. Download now this package. 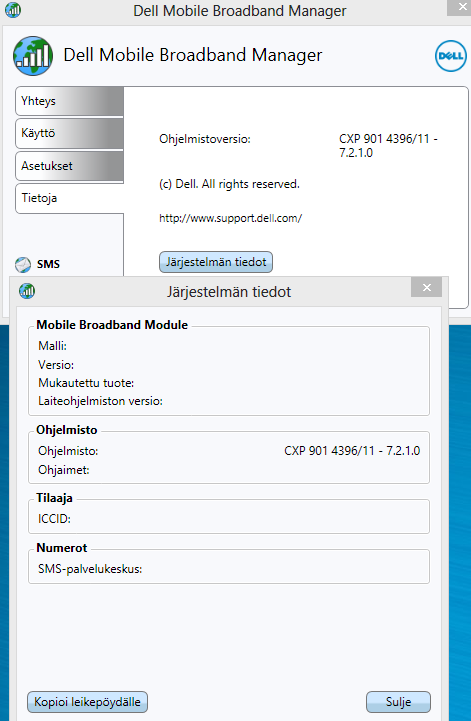 Inside are drivers and Connection manager for a DELL 5520 WWAN Card. I have added your systemID (1372). Al Bundy! 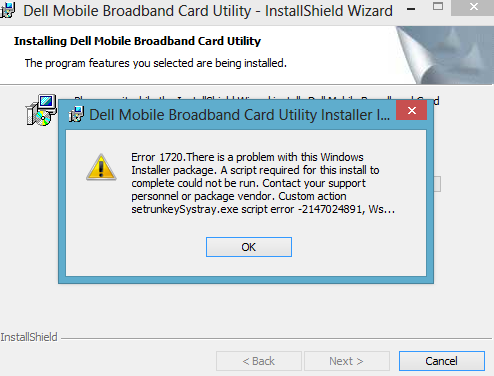 You package was installed correctly to the clean Win8 installation. I just restored it from factory backup. Now it says that it does not find SIM-card, but surely it sees that hardware Still there seems to be issues with GPS, although register seems right. Maybe there are too old firmware in WWAN card? You need a contract with a UMTS internet provider. From these providers you will have a SIM card that must be inserted in the SIM card holder in the battery compartment. 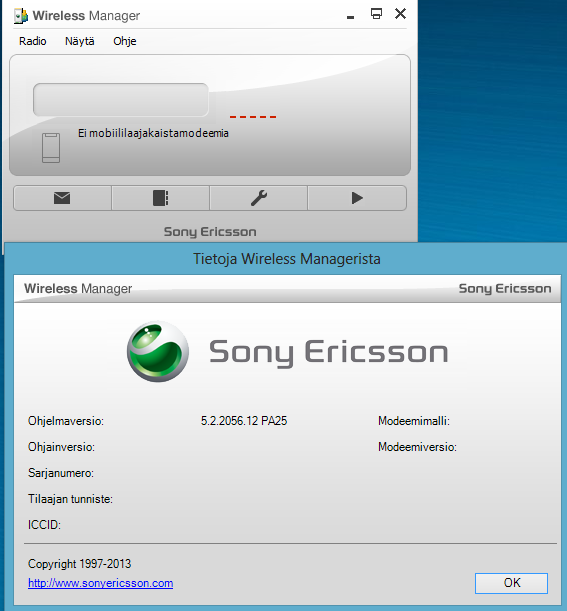 Please do not change the firmware in the UMTS card. The Vostro 3360 has no GPS antenna inside. Is unfortunately so. So SIM-card is needed for even GPS to be visible on Manager main window? You get with the Vostro 3360 no satellite signal. You need a GPS antenna.